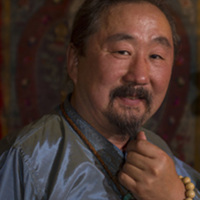 A native of Mongolia, Gankhuyag (Ganna) Natsag is world renowned as a master of the ancient Buddhist ritual known as Tsam. 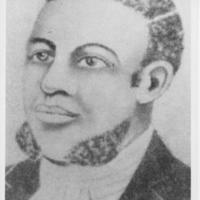 Born into slavery, Lott Cary purchased his own freedom and became an early leader in the new West African colony of Liberia. 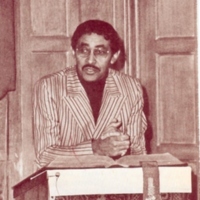 A nationally celebrated Baptist minister, Wyatt Tee Walker was a pioneer in the Civil Rights movement. 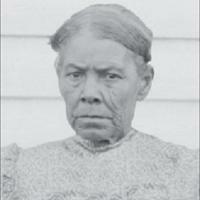 A Unionist during the Civil War, Caroline Bradby Cook protected, preserved, and passed on the Pamunkey heritage. 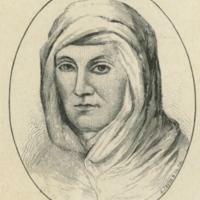 Setting a charitable example, Elizabeth Henry Campbell Russell fostered the fledgling Methodist Church in southwestern Virginia as a devoted adherent and through material and compassionate support of the church. 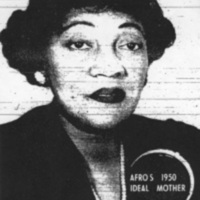 As an educator and author, Isabel Wood Rogers advocated that Christians take an active and responsible interest in the secular world. 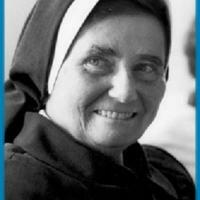 Sister Marie Majella Berg transformed Marymount University from a junior college for women to a coeducational university during thirty years as its president. 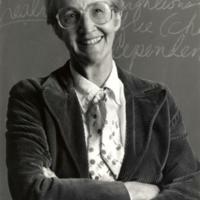 As founder of Rosemont Industries and as a Lutheran lay leader, Laura Lu Scherer Copenhaver advocated strategies for improving educational and economic opportunities in southwestern Virginia. 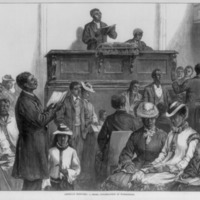 Gowan Pamphlet was born enslaved, but persevered to become a well-known preacher, gain his freedom, and establish a Baptist church in Williamsburg that continues as an active congregation today. 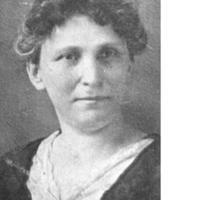 The daughter and wife of missionaries, Elizabeth Coles Bouey organized the National Association of Ministers’ Wives.